Also inside ... Exhibitor Registration is now Open - Register Today! 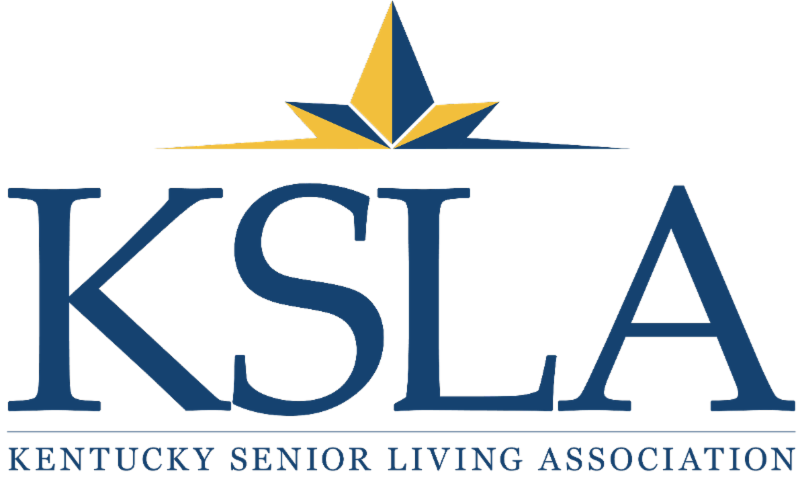 The Kentucky Senior Living Association (KSLA) received this latest draft of Senate Bill 128 from Janet M. Hall, Director of the Cabinet for Health and Family Services, Department for Aging and Independent Living (DAIL). This latest draft includes changes made after KSLA met with DAIL on February 8, 2019. Click Here to see the revised draft of Senate Bill 128. 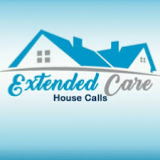 (by Sharon Cohen, Senior Living Executive Magazine) Senior living leaders are constantly looking for ways to enhance the resident experience while optimizing community efficiency. It’s no surprise that executive directors and other decision makers are looking for smart solutions to address higher food costs and fluctuating utility prices. According to Christopher Barstein, Executive Director at Edgehill, a Benchmark Senior Living community in Stamford, Conn, "We will always be on the lookout for any new technology that helps us manage our community better. If you're not being proactive, the cost bite can be pretty significant."